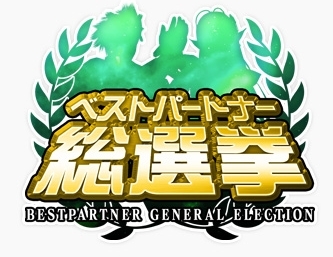 See last week’s maintenance post for details on the latest update and information on participating in the Best Partner General Election. Adjusted the names of blocks on each ship. The mid-term results have been announced! Patty and Tiea holds the lead in first place with Luther & Xion and Dudu & Monica coming up behind them. The voting period ends November 25th, so there’s still some time to change the course of the election! Once the voting period has ended, the development team will begin working on an item themed after the winning pair! Purchase AC Shop items at a discounted rate between November 18th ~ December 2nd. Players can receive a variety of prizes by clearing Client Orders and Quizzes from each of the Dark Falz Girls! Riko Kohara’s Challenges will be revealed on 11/25/2015. Players must answer the question to Marika’s quiz before November 25th @ 23:59 JST. Rewards for Marika Kouno’s Challenge can be picked up at the Visiphone after clearing and reporting back to the NPC who requested it. Aside from this, the rest of the rewards will get sent to the Visiphone late December, for any prize that comes from the quiz, or requires a certain number of COs cleared. Screw you, man, Information is where it’s at! I have a question about the client orders. Are they character or ship based? If I do a few with one character, then do the same with another, do I get double rewards? If so do both count for the complete a certain number of trials reward? I’m wondering about this too. If its is ship based, it would be doable in 1 day. Those photon boosters are too good to ignore. IIRC previous client-order campaigns tended to be per-ship. Should be awful easy to test though. They are ship based. I just finished the 10 COs for this week and the rewards appeared under the account based campaign tab. Who, what and where are the Dark Falz girls and how can you find them? They are the previous set of official Let’s Players for PSO2. All you need to do is clear the client orders listed beneath the challenge to begin qualifying. Damn it, it seems like the COs needed for the DF girls cannot be repeated to count towards the 30 total CO goal. That would be too easy. We get our next objective/COs next week. 2. Is Marika Kouno the 1st DF girls? Normally, 30 Day Premium Sets are 1,300 AC. If you purchase the yellow highlighted version through the AC Shop, you’ll get a freebie along with it. That freebie is the [AC Scratch Ticket]. Yes, Marika is the first DF Girl. Grind Success (100%) (x2)] ? 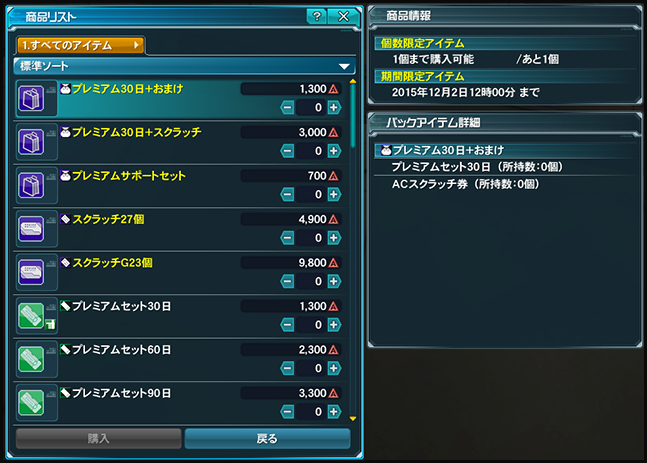 The quiz has its own reward (Grind Risk Reducer +2) and is not required for the client order campaign. Is this reflected in the Google calendar already? Nevermind, seems it’s already been added. It’s the 5 AM Profound Darkness and one hour rare boost. Bought the 3k AC set. The ticket for the 30 day premium was in my storage, not inventory, but did not get my AC scratch items. Any information on this? Btech, if you received 30day premium ticket in your storage, the scratch tickets should be in your storage as well. they will be in the last tab of your storage under “other”. they will be in the form of passes, kind of like makeover passes. hope this helps. I searched after my purchase, but weren’t there. After an hour they showed up.